This qualification is designed for those who work in all areas of the food and drink manufacturing sectors. 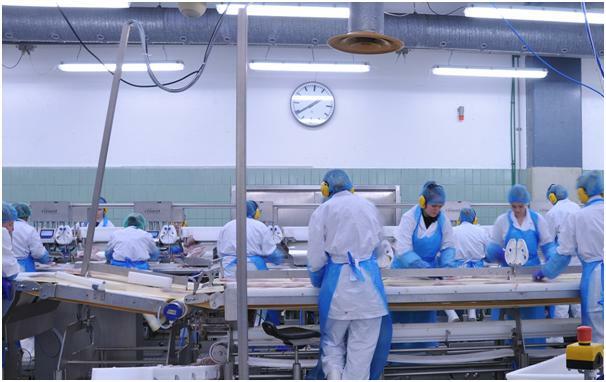 As well as those directly involved in the handling, production or processing of food or drink items, the qualification may also be suitable for those whose work requires them to enter the workplace e.g. equipment maintenance engineers and delivery personnel. It is valuable as a free-standing qualification or as an addition for people following other training programmes. Holders of qualifications based on this specification will have a knowledge and understanding of: the importance of food hygiene, associated food hazards, good hygiene practice and controls based upon an awareness of food safety management systems. These topics are regarded by the Food Standards Agency as being important to understanding and maintaining good practice in the handling, processing and preparation of safe food. This short programme is usually delivered over one day, and assessment will be by a multiple-choice examination consisting of 30 questions and lasting 40 minutes.